Dr. Cough is awesome! He is really supportive and explains the problems accurately. He has also put me on a treatment plan that has been effective. My lower back felt immediately better after one treatment. Will continue to schedule appointments and follow his suggested treatment plan. 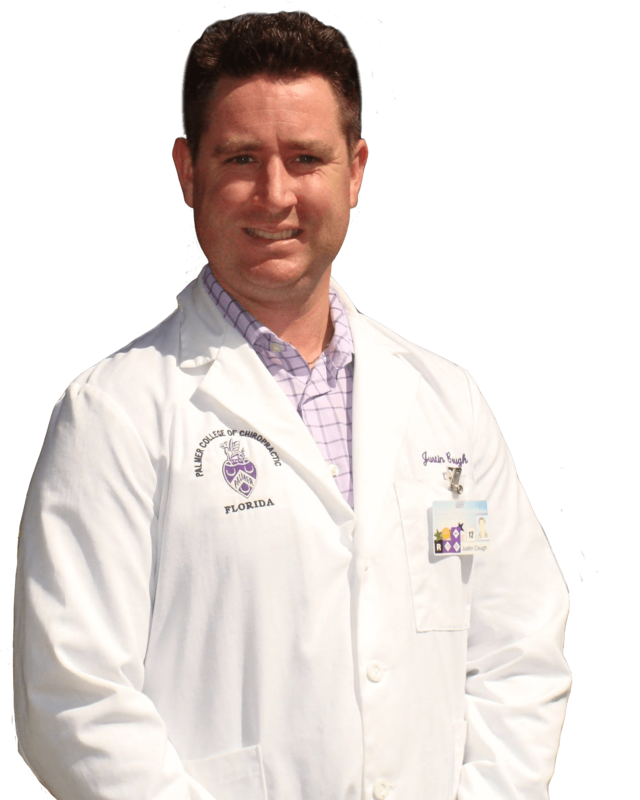 Dr. Justin Cough is a practicing chiropractor in Oviedo, FL. 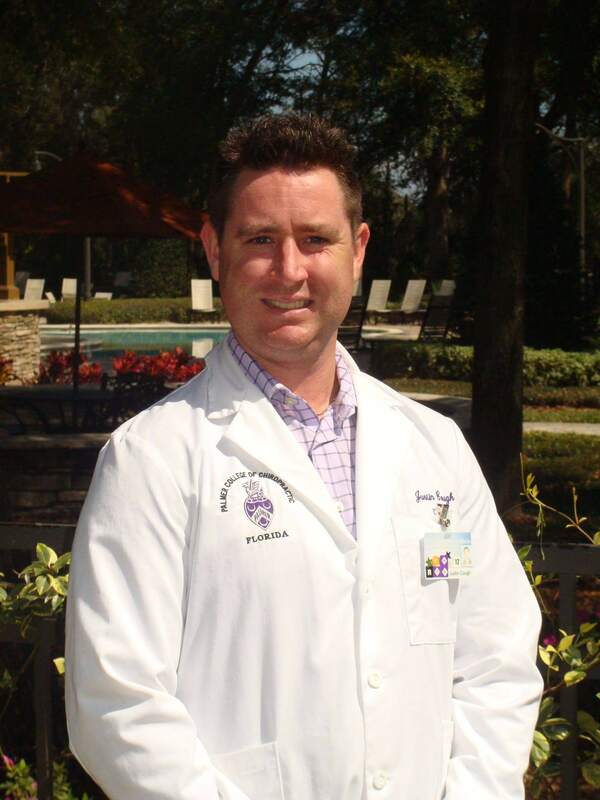 He graduated Palmer College of Chiropractic and founded Oviedo Chiropractic to serve the community by educating patients and treating musculoskeletal disorders. Dr. Cough takes pride in utilizing the most beneficial, evidence-based treatments available, custom-tailored to each patient treated in his office. The staff at Oviedo Chiropractic strive for excellence through superior patient treatment, communication, education, and client satisfaction. Learning about an ailment is the first step towards healing. The office is currently in network with most insurance companies and would be happy to review your benefits before any treatment is conducted.